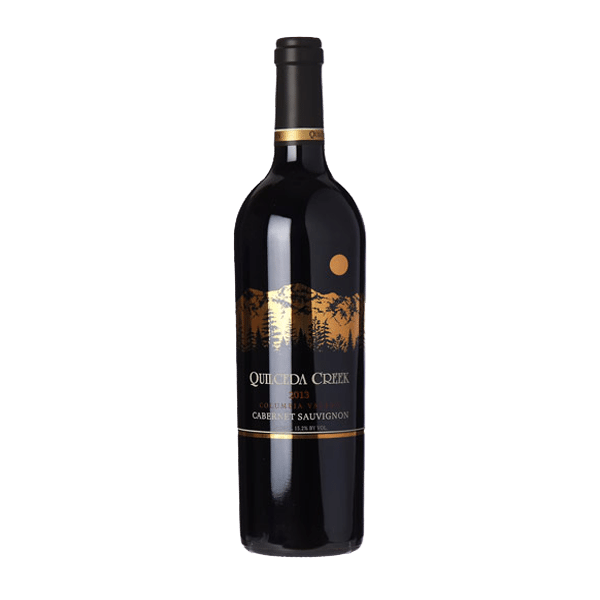 The 2012 Quilceda Creek Cabernet Sauvignon Columbia Valley is a seamless wine that coats the entire palate with copious amounts of blackberry, blueberry and cassis fruit with complex soy, smoke, graphite, spice and mineral undertones. 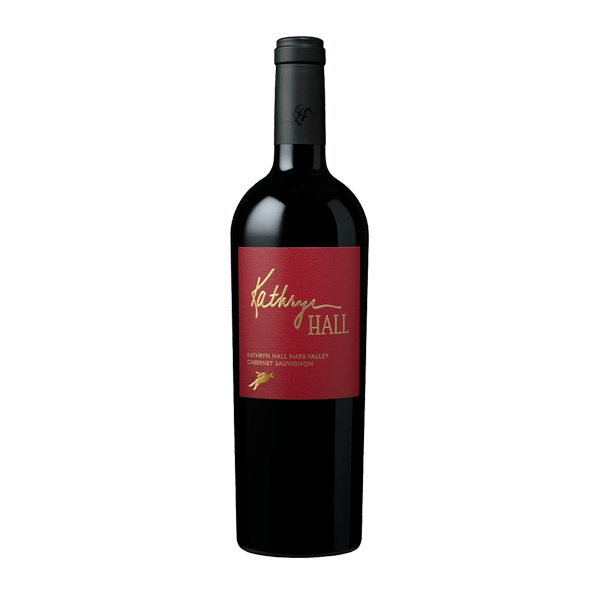 All of this deep and rich fruit is perfectly complemented by additional floral suggestions of Hyacinth and Lavender. 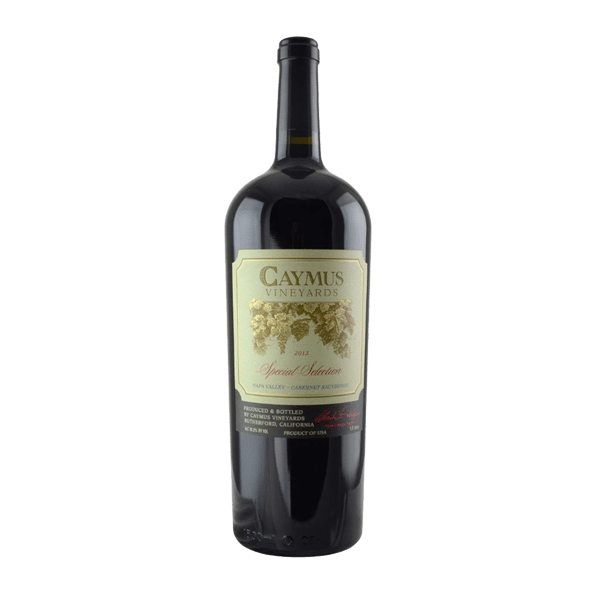 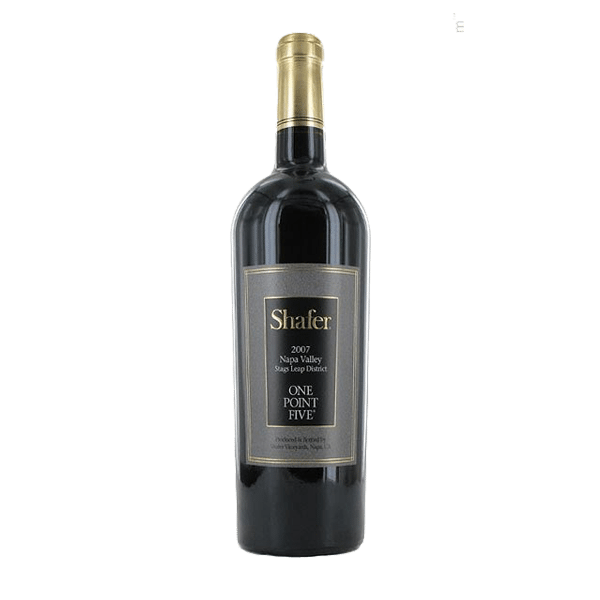 This classic wine should age effortlessly for 20+ years.